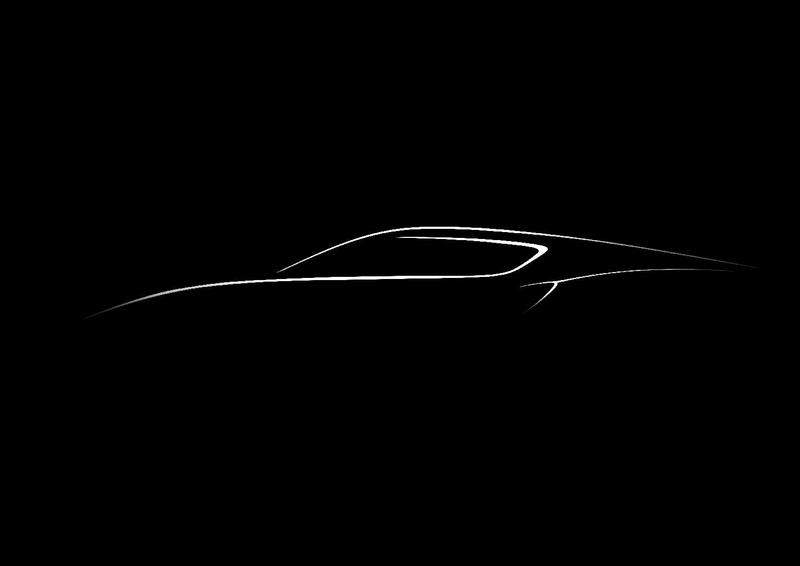 The maker of cars that most people can only dream about is planning on unveiling something at this year's Mondial de L'Automobile. 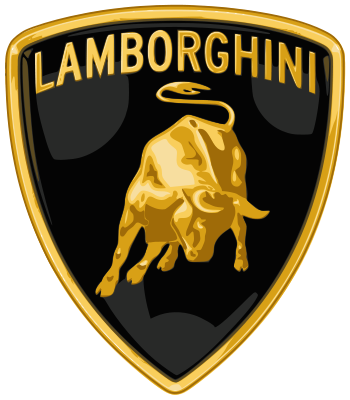 I usually don't do too many posts on cars, but I'm a huge fan of exotic cars and Lamborghini has been making me salivate their godly creations for years. I can't wait to see what they have planned.